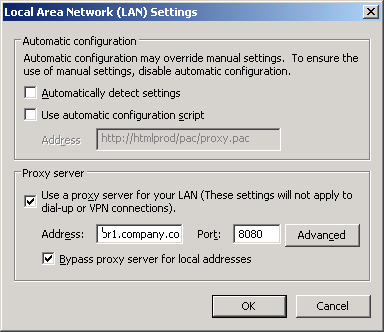 Go to the “Tools” menu, choose “Options” from the drop down list, access the “Under the Hood” tab, click on “Change Proxy Settings,” select “LAN settings,” and finally, ensure that the “Automatically Detect” checkbox is unchecked. 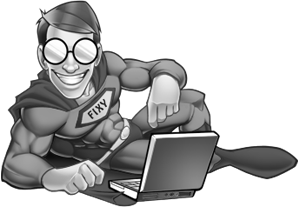 Once you’re sure the proxy settings for the Chrome browser are not set to automatically detect, restart your computer and the issue should be resolved. Your antivirus should now allow Google Chrome to stream video from YouTube. First, go to the “Tools” menu, click on “Options,” select the “Minor Tweaks” tab, and click the “Change Font and Language Settings” button within the “Web Content” section. 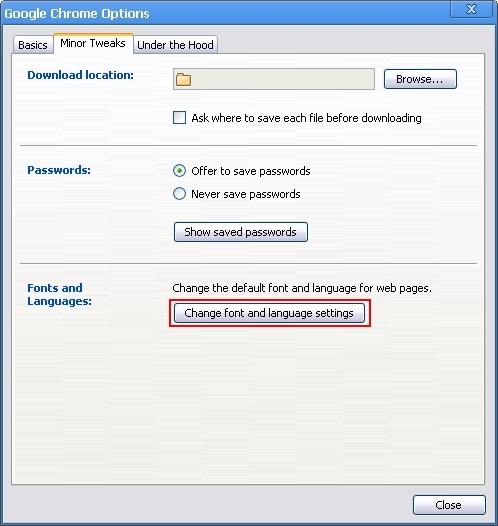 Then, open the “Languages” tab and choose your preferred language. 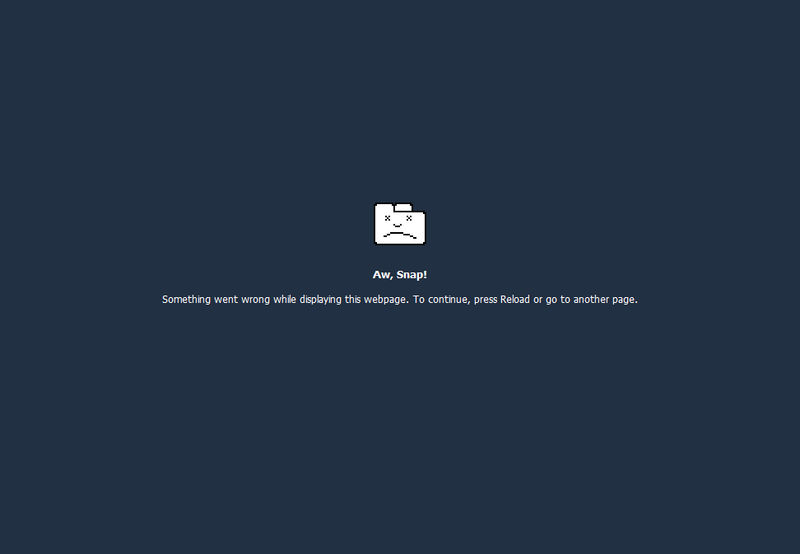 Finally, click OK and restart Google Chrome. Scan for Malicious Software – First you’ll need to rule out the possibility that some type of malware could be blocking your browser from accessing webpages. To do this you’ll need to use a powerful antivirus software – a great free solution is Malwarebytes. Check Antivirus/Firewall Settings – While an antivirus software can help you fix this problem by getting rid of malicious software, it can also cause the problem by creating conflicts. To find out which antivirus software or firewall is conflicting with Google Chrome, simply disable each one individually, checking to see if Chrome is still returning “Aw, Snap” errors between disabling/enabling each program. Once you’ve used logical deduction to figure out which program is causing the conflict you can either add an exception for Google Chrome, or start using a different software. Some antivirus and firewall software that have been known to conflict with Chrome are: Comodo Firewall, McAfee Enterprise, McAfee Virus, Scan Spyware Doctor, and Symantec Endpoint Protection. 1. Make sure Chrome is not in use. I installed Google Chrome on my pc @ home to connect with work. The curser jumps eradicately all over the screen, when typing, the curser disappears and I have to move the mouse around to find it and re engage the curser and it constantly disconnects my internet. Also, when scrolling using the mouse, the curser flies off to the right of the screen. I am using XP Pro media and did not experience ANY problems until Google was installed. Is there a fix or patch that will bring my Microsoft back in control or fix this annoyance? Hi. I tried the solution mentioned above, about making a ‘Backup Folder”. Trouble is, while the google page does open, the bookmarks are blank. Also, it does not remember any of my passwords for the several sites I log into.